As far as travel is concerned, Liberia is at the end of the world. The Harmattan trade wind blows through this West African nation four months out of the year, creating sandstorms that can block the sun and delay flights for days. Last week, however, Elder Jeffrey R. Holland of the Quorum of the Twelve Apostles made that trip to bring to the Saints of Liberia a message—“You are known, remembered, and loved. 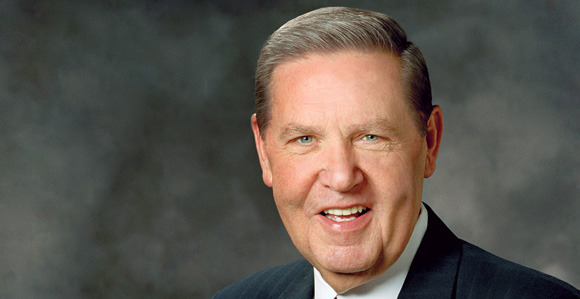 On Saturday, February 11, 2012, Elder Holland met with missionaries and priesthood leaders.